The Tokyo public tranpsportation system is a densely packed network that looks complicated, but once you get the hang of things you’ll wonder why all transit systems aren’t so efficiently built. Unlike your hometown that probably has a municipal and state-run system, Tokyo’s transit is run by over a dozen different companies. Each one requires a different fare between transfers, but all are united by two, universally accepted payments—Suica and Pasmo. Suica and Pasmo are Japan's contactless payment system. You will see countless threads on the web asking which one you should buy, but it doesn't matter. Both require a ¥500 deposit, offer automatic fare adjustments, are reloadable. As of this year, the coverage became identical, but not even most Tokyoites are aware of this. They are both accepted on all train routes (and even some stores), so it doesn't really matter which one you get. Just fill them up at the machines inside the station, tap on entry, and tap on exit (important!) and the cheapest fare is calculated for you. You COULD go with a pay per trip paper ticket, but figuring out how to not over pay, and the amount of time you spend making “fare adjustments” isn’t worth it. INSIDER TIP: If you plan on taking the N'EX from Narita, you can save some money by purchasing the N'EX Suica package from the airport for ¥3500 (one-way) or ¥5000 (round trip). That includes your trip on the Narita Express, as well as ¥1500 preloaded on your Suica. Visitors to Tokyo will encounter two trains, electric commuter trains run by JR, and regional (like the one you used from the airport perhaps). 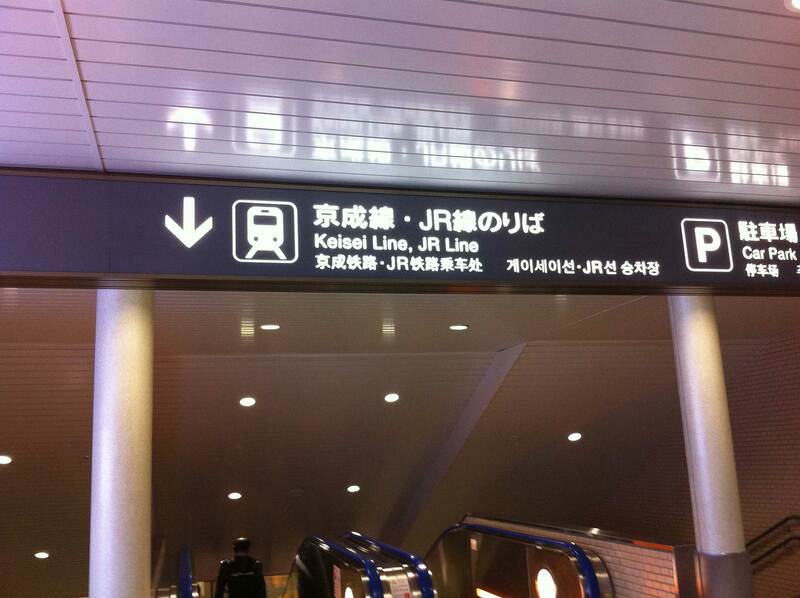 JR's above-ground, electric trains are color coated train lines for commuters, but have some useful routes for Tokyo. Most notably the Yamanote (green), Chou(orange), and Sobu(yellow) lines. The Yamanote line runs in a circle around the city, connecting all of the major wards through 29 stops. You could also take the Chou and Sobu lines that cut through the circle horizontally and have stops between Shinjuku and Tokyo Stations. The regional trains will take you on adventures outside of the city. If you're looking to go to Osaka or Yakohama you might be hopping on one of these. Fares vary depending on the length and duration, and can be deducted from your Suica/Pasmo, or you can purchase a paper ticket if you're old school. The easiest and most convenient way to get around Tokyo is the subway. There are 13 lines and it’s run by two companies, Tokyo Metro and Toei Subways. Both accept your contactless payment cards, and automatically adjust the fare based on your length of journey. Each Line is color coated and assigned a letter corresponding to it’s name . So when you enter a station with more than one line, you’ll see a circle in the color of the line, with a letter in it. For example, if you walked into a station looking for the Ginza (gold) line, you would search for a G inside of a gold circle. As stated above the price for the subway largely depends on where you're going and coming from as prices vary based on destination. Price is calculated by kilometer so short trips (1-6 kilometers= ¥160 and 28-40 kilometers is ¥300, keep in mind that ¥100 is about $1.0USD). For example if you wanted to travel end to end on the Ginza line (Shibuya to Asakusa) is ¥230. The Tokyo subway runs from 5am to Midnight 7 days a week, although rumor has it that talks are in place to extend the subway hours to 24 hours, 7 days a week. Inside each of the stations you'll notice a route map, usually near track level. These maps show the train route, with grey area indicating places it won't be stopping. The maps also give you handy time estimates letting you know how long it will take to get from station to station. Since the Tokyo subway is famous for being on-time, you'll be able to accurately gage how long your trip will take. All stops are labeled in English, with displays on-board the trains show the next stop, as well as a map of the trains route. Yes, there is a bus system in Tokyo. However, the maps aren’t in English, but (strangely enough) the buses are labeled in English. Most Tokyoites have never set foot in one, and with good reason—the subway gets you most places faster, cheaper, and far less confusing (if you're a tourist). If you’ve got your heart set on a bus ride, it will cost between ¥200-500, and you should probably get clear directions from someone that speaks Japanese first. Walking is also the perfect way to explore Tokyo neighborhoods, although the city is deceptively large so if you plan on covering a lot of ground you'll want to use the transit in between.